Here you can find posts about the topic Dates. Experience, wisdom, leadership – all these qualities are spoken to people who are older than you, right? 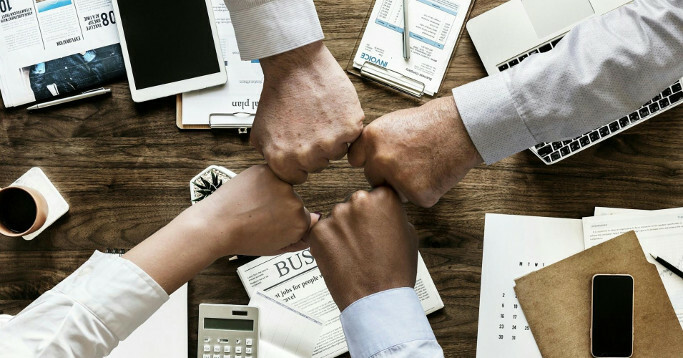 From small business to schooling to the completion of vocational training or studies, it is primarily older people who educate, advise, train, and lead. This socio-cultural character ensures that one expects a senior person to be someone older than oneself. Thanks to digitisation, new job profiles and the demographic change 4.0, it’s precisely this expectation that is increasingly being met. The tendency is to have a project and team leader around 30 with a staff of 40-plus years. Brick by brick – What’s always important for the construction of a home is also true for the development and expansion of digital projects: Go step by step – because it’s no longer just about recognising that the future is digital. The foundation has been laid. In fact, it is the decisive steps after laying the foundation for further development and expansion. 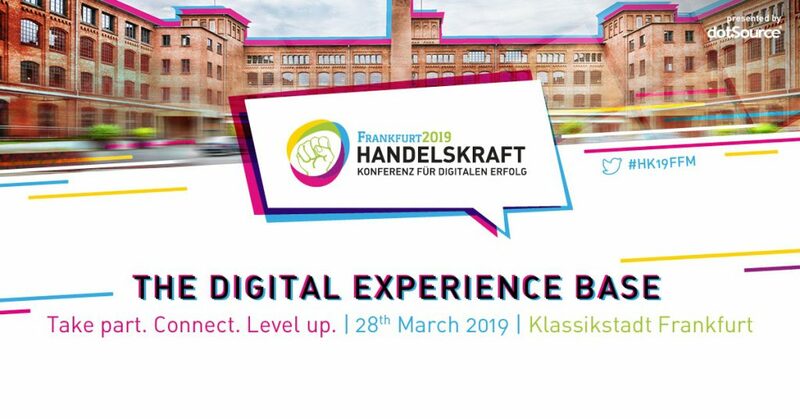 It is exactly at this point in the digital experience that we want to meet with the attendees at the Handelskraft Conference 2019 in Frankfurt am Main. 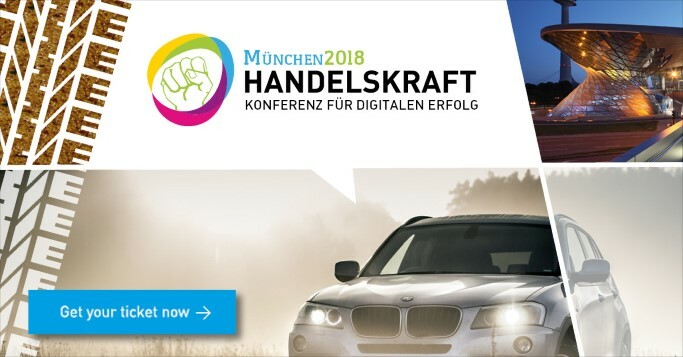 Handelskraft Conference on the 20th of February 2018 in Munich – Get your ticket now! On the 20th February, the time has come again: With trends, best practices and new impulses, we are finding new paths for successful retail. Get one of the remaining tickets for Handelkraft 2018 in Munich and look forward to visionary keynotes and inspiring sessions, stimulating exchange and a fascinating supporting programme.